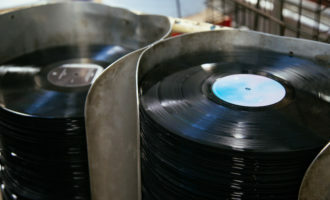 Having surveyed the best new music in January, we turn our attentions to what’s on offer in the next four weeks. And whether it’s harp-led instrumental hip-hop or strange ambience from a country with no name, we hope these records will have you huddled around the turntable until Spring. 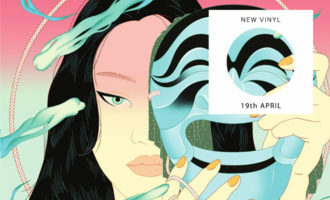 Featuring a broad selection of brilliant new albums chosen by VF editors Gabriela Helfet and Anton Spice, we begin with Xiu Xiu’s feral agitations on Girl With A Basket, bathe in the sublime grief of King Midas Sound, detour via Efdemin’s Ostgut return and end up, dishevelled and delirious, at the alter of Hielo Boca’s otherworldly vocal abstractions. 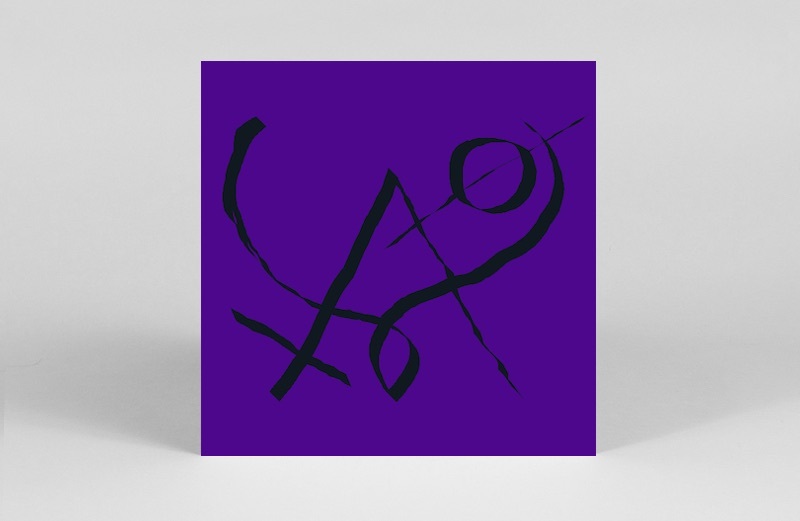 The inimitable Xiu Xiu’s Girl With Basket of Fruit will be the prolific San Jose experimental outfit’s 11th studio album in 17 years, and carries with it a latent anxiety of 21st century existence. 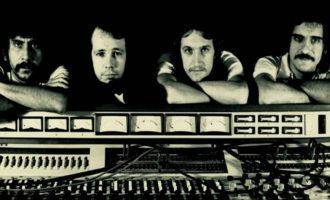 The abrasive percussive sonics of first two singles ‘Scisssssssors’ and ‘Pumpkin Attack on Mommy and Daddy’ rattle with punkish, shamanistic catharsis. From what we’ve heard so far, this one agitates with paranoid intensity. 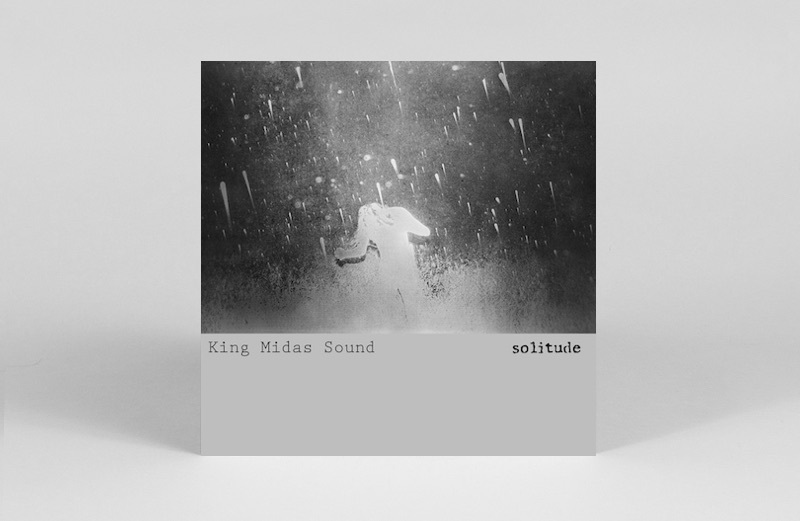 Roger Robinson and Kevin Martin aka The Bug return in February with their first new King Midas Sound album since 2015’s Edition 1 with Fennesz. 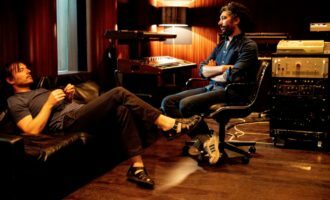 Reverting to their original duo pairing, Solitude deals with the aftermath of unexpected loss – Martin creating drone-like glacial minimalism for Robinson’s baritone pronouncements, which evoke astute orators like Linton Kwesi Johnson and Maxi Jazz. Japanese producer and DJ Powder, aka Momoko “Moko” Goto, helms the first instalment of a new mix series from Tim Sweeney’s Beats In Space. 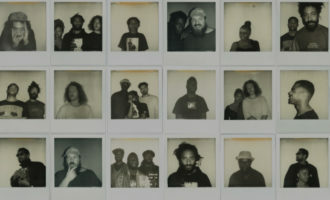 Power In Space’s 18-tracks include two gloriously trippy, fresh tunes by Moko, alongside 16 other artists such as Lord of The Isles, Daphne and Cos/Mes (aka 5ive). To celebrate its arrival, a must-watch, technicolour Tokyo anime promo accompanied first single ‘New Tribe’. 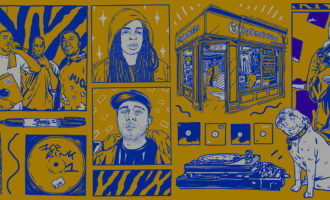 Alongside the full mix release, its vinyl sampler contains four tracks, Moko’s originals on the A-side backed with Daphne and Samo DJ & Hidden Operator jams on the flip. 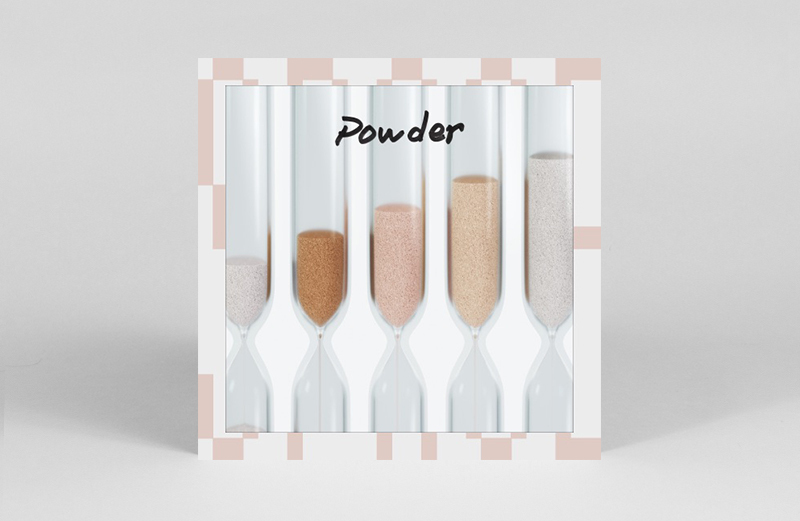 Powder In Space follows the launch of her own label Thinner Groove – whose incantatory first EP, 5ive’s Planet Be was one of our favourite records of 2018. 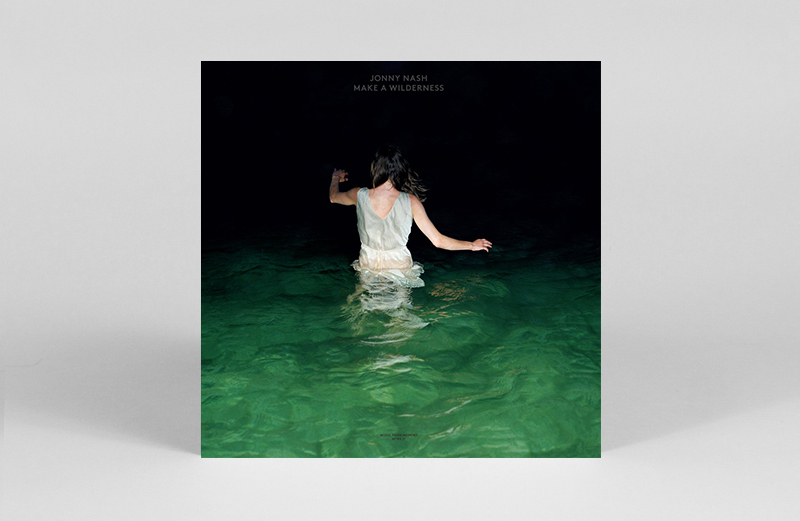 Minimal, ethereal electronics are delicately woven through hazy ambient dreamscapes in Jonny Nash’s Make A Wilderness. According to Nash, “this album was created over the course of 2017-2018 and is heavily influenced by descriptions of landscape and environment in the work of authors Shusaku Endo, J.G. Ballard and Cormac McCarthy. Fragments from a land that is a largely silent place. An ancient place. A non-place. A wilderness.” Wherever he’s been, it’s a misty non-place we’d very much like to visit. Dallas-based producer Black Taffy dropped new track ‘Geraldine’ onto our radars last year, and we’re excited to see the full album emerge this month via Mathewdavid’s Leaving Records. A woozy composition, the harp swells of ‘Geraldine’ create a nostalgic dream world, while ‘Lantern Flies In Mist’ transposes the spirituality of the harp onto Japanese koto. 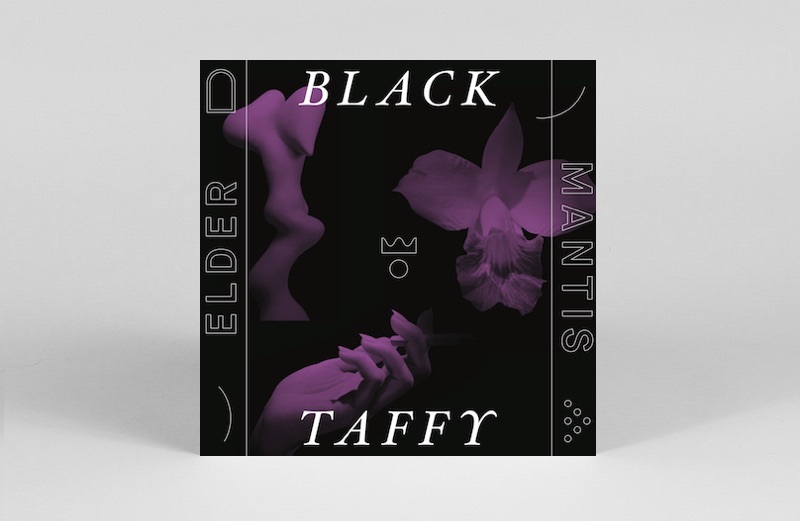 Layered with analogue static from Black Taffy’s tape loops, Elder Mantis feels like a tranquil antidote to the onslaught of daily life. 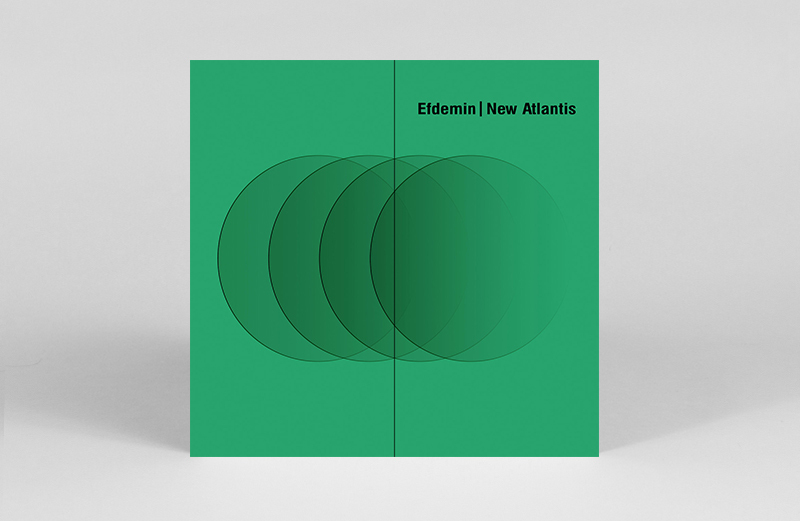 The first thing that comes to mind when you hear “a new album from Berghian resident Efdemin is on the way” is probably not sixties California twang, but so it is on the opening number of his fourth studio album, New Atlantis. Kicking off proceedings with a 1870 poem sung by ’60s artist William T. Wedley, the LP takes a very different tone to past albums. Thankfully though, before long Efdemin abandons these meanderings, and shifts his gaze directly to the dance floor, where his music is certainly most at home, laying down shades of techno loops and revelries to drive you well into the night and beyond. Spiritual jazz meets experimental improvisation in multi-instrumentalist and composer Robert Stillman’s Reality. 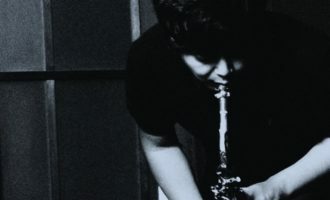 Though it sounds as if Stillman recorded the tracks with a band, he plays every instrument himself, creating a “multi-tracked ensemble of one” with saxophone, clarinets, drums and piano. 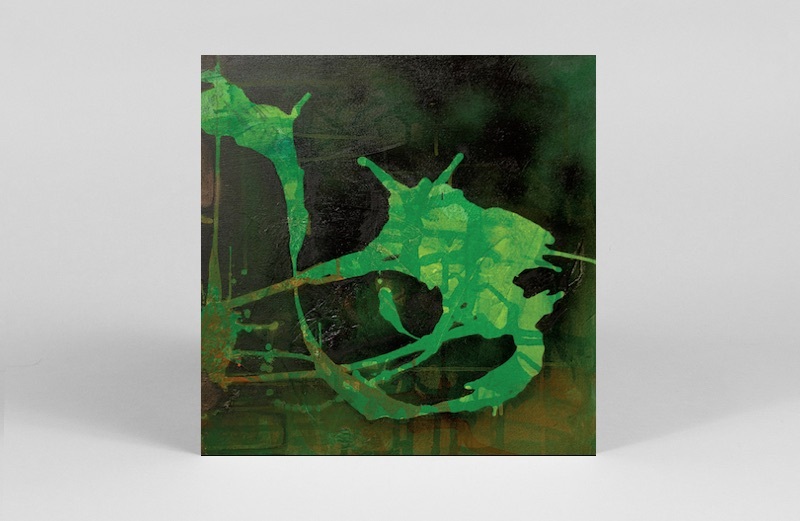 The album “finds (his) multiples engaged in more spontaneous interaction, producing the uncanny sound of one mind in multi-voiced conversation with itself,” with influences including John and Alice Coltrane, Ornette Colman and Albert Ayler. A beautiful, nuanced album that we’re excited to use as the perfect excuse to stay at home for during this winter tundra. 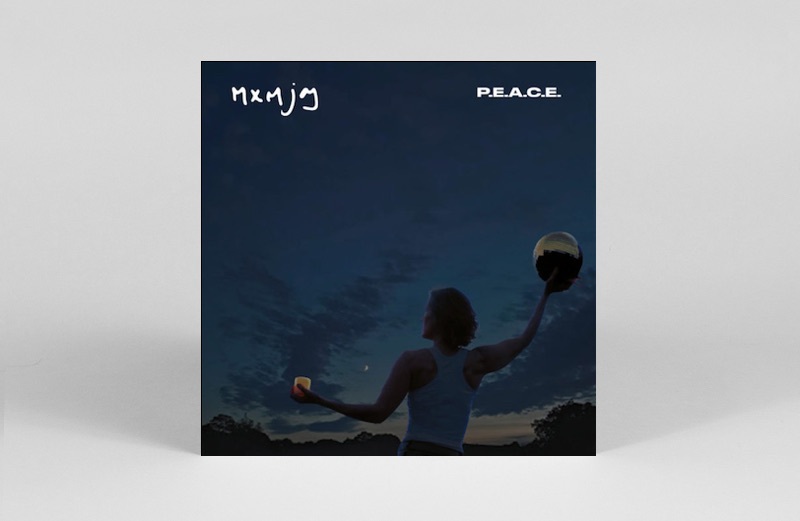 Initially formed as Maximum Joy, and considered major underground figures in the cross-cultural melee of early ‘80s dub and punk in the UK, the Bristol outfit return as MXMJoy for their first new album since reuniting in 2015. Produced by royalty like Dennis Bovell and Adrian Shwerood back in the day, Janine Rainforth and Charlie Llewellin’s new record have settled into a sound that feels equally informed by local alumni Portishead and Massive Attack as their punk funk roots. Retaining a DIY spirit, and engaged with themes of mortality (Bowie’s Blackstar was a big influence), p.e.a.c.e. 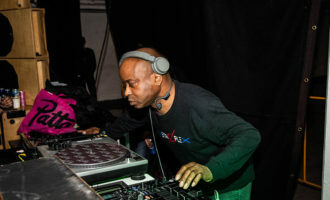 is a sophisticated rebirth for one of the UK’s unsung trailblazers. Read our interview with MXMJoy in full here. Orange-clad zither-playing prophet Laraaji’s collaborations with Canada-based electronic duo log(m), recorded over the last ten years, are to be given their first vinyl release this month. Making the most of the format, the 3xLP edition features various locked grooves and “cryptic engravings”, and is adorned with cover imagery by artist Susan Kilburn. Dubbed-out, motorik and even blissfully Balearic in places, The Onrush of Eternity takes Laraaji’s new age minimalism into thrilling, unfamiliar territory. 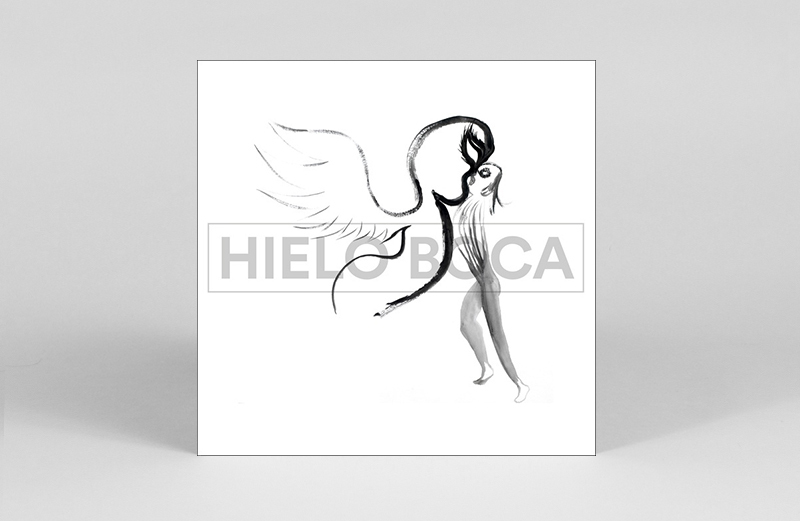 Minimal Spanish vocals merge with abstract electronics in Decha’s Hielo Boca (Ice Mouth). 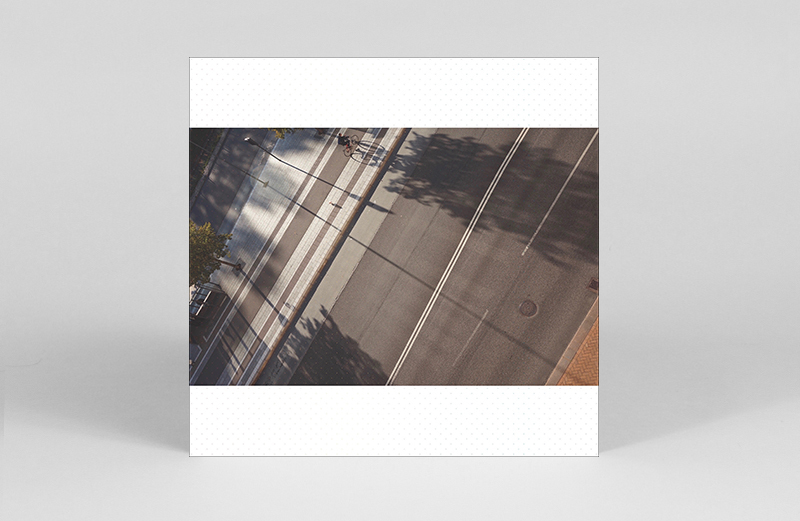 The album marks the debut Decha release from artist/musician Viktoria Wehrmeister, who is also known for her work as a member of Touresch, alongside with fellow far-out producers Toulouse Low Trax & Jan Wagner. Not for the fainthearted, these are strung out, often syrupy waves to get lost in. Keeping you on your toes the whole way through, the tracks range from hypno digdgeridoo chants (‘Tocar Las Cosas’) to drunkard-does-Rahzel (‘Zudurpi’) to a totally unexpected heartrending love song (‘Voj A Ver’). As she proclaims on ‘Soy Yo’: “I’m me, I’m me, I’m me…” Indeed.